WOOHOO! So I am excited to say that I have reached many milestones with Runner Unleashed. The latest one being I hit 10,000 Unleashers on Facebook and reaching my one year Anniversary!! I do what I can to help others and I expect NOTHING in return. I started this blog and FB page so others didn’t feel lost as I first did in the running community. I knew I wanted to help other runners overcome obstacles and injuries. I am not a professional but I do have A LOT of experience with injuries and have found many ways to overcome them as many of you have seen in the past. I wanted to put my knowledge to good use and help. So I did, and I have. 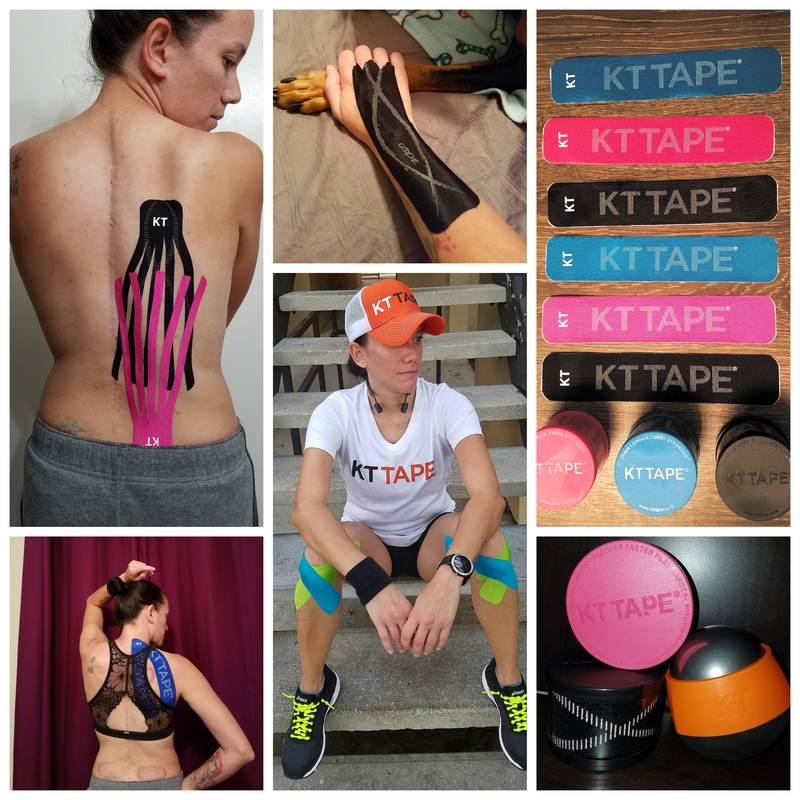 I constantly receive messages here and on FB about how my stretches, recovery tips, and KT Tape advice has helped you all overcome chronic injuries. It makes me happy to know I have helped so many of you reach your goals. I enjoy reading your stories of success! You are all inspiring in your own ways! Keep reaching for those dreams and DON’T GIVE UP! Believe in yourself and in your training. Keep sharing your amazing journeys to the top! I THANK YOU all for your support and sticking around for my journey to NYC. So as a thank you, I am hosting a giveaway for (2) winners over at my Runner Unleashed Facebook page. It is pinned to the top so its easy to find =) Make sure you enter at your chance to win one of these awesome giveaways! 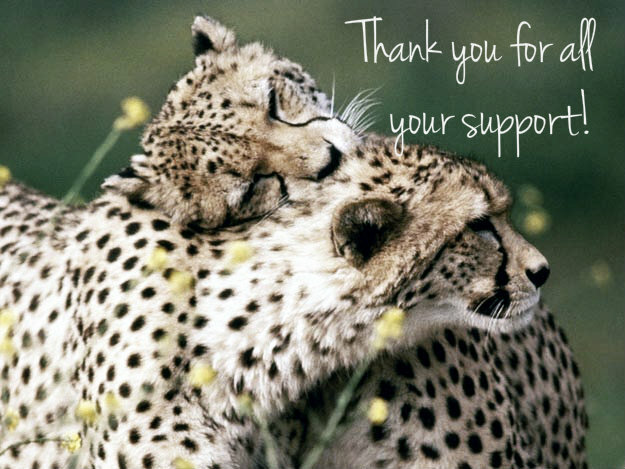 THANK YOU all again for being a part of Runner Unleashed! Look forward to continuing to see your race photos, successes, and goal reached! I will always be here for questions, advice, and over all support! Thank you for making Runner Unleashed a success! You all are amazing athletes who fight for your dreams. You are all amazing and I’m grateful for all of you!! Previous Previous post: Wine, Dine, and running Oh my! Next Next post: KIAVA is comfort!